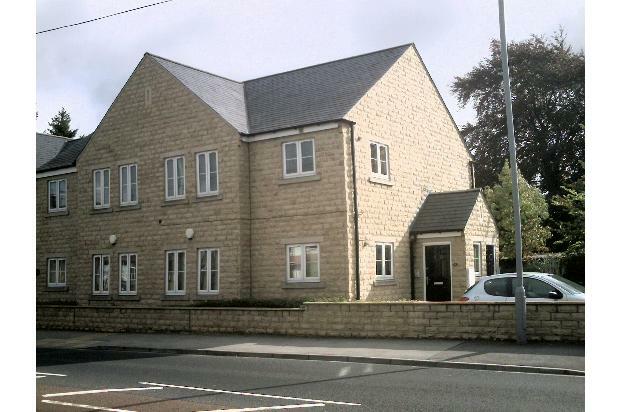 A recently constructed 2 bedroom quality apartment offering modern open plan living accommodation in a nice location with good access to Leeds, Bradford and local business centres. 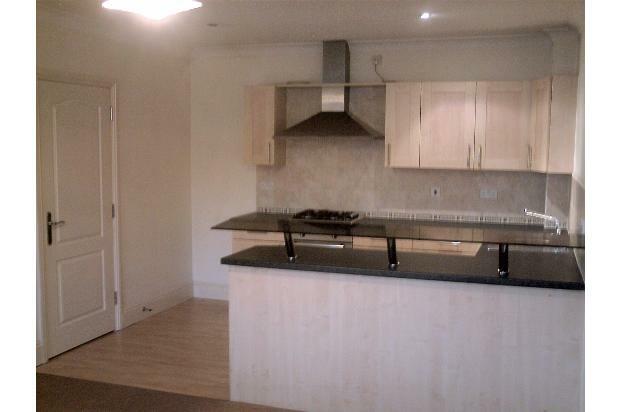 A recently built first floor two bedroom apartment of quality in an attractive development. 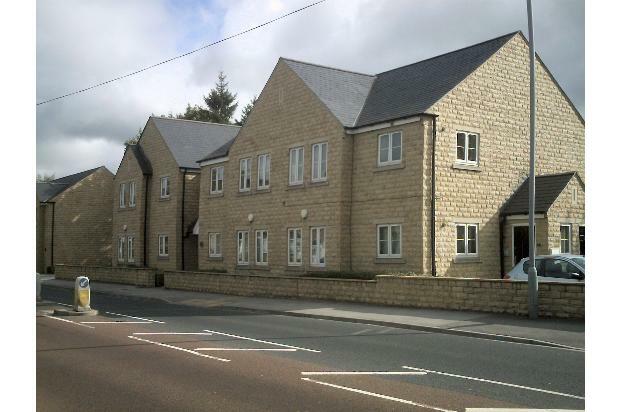 The location is well positioned for access to local business centres including Leeds and Bradford. The accommodation offers modern open plan living. 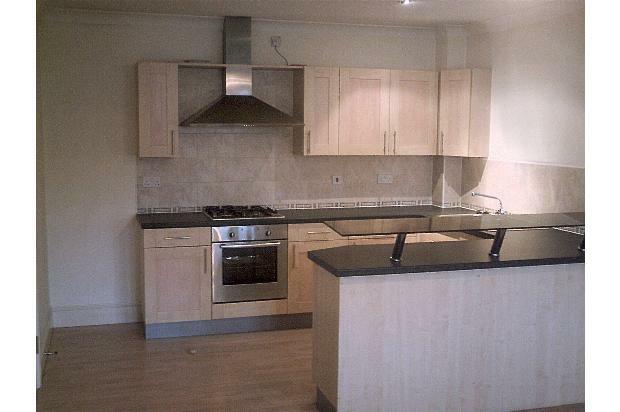 The kitchen is equipped with and electric oven, gas hob and washer/drier. Other features include full gas central heating, door entry system,TV satellite system, double glazing and allocated parking. Regret no smokers, pets or DSS. 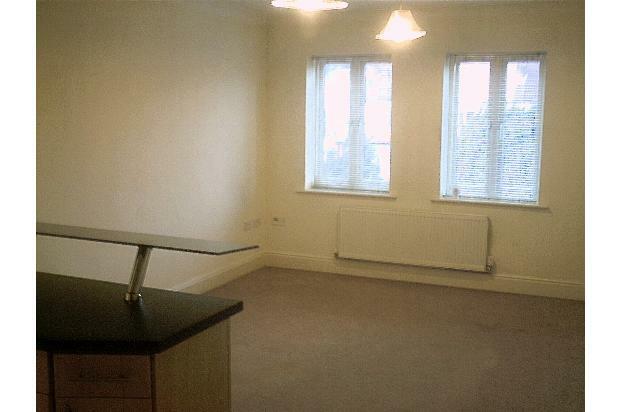 Rent £525 p.c.m.